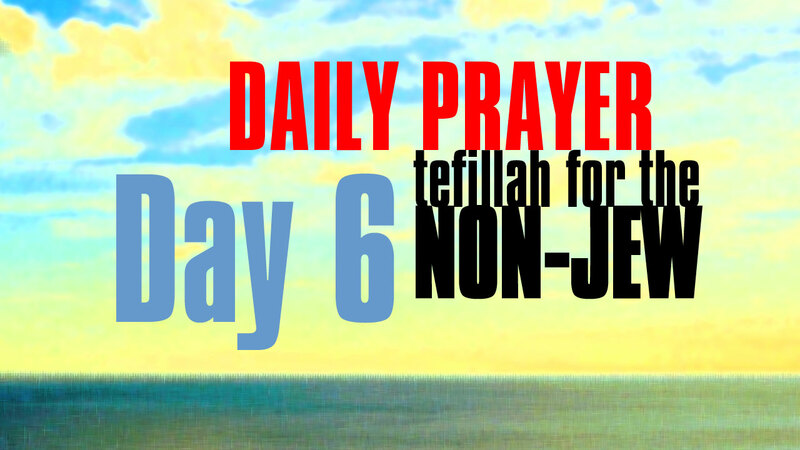 Welcome to day six of this prayer series. Below you will find the option for either audio or video. Feel free to leave comments.